Join us at the Turner/Bartels Winterfest Carnival! 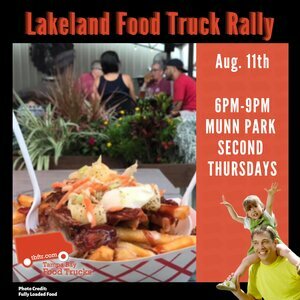 We will be providing food truck service at the event from 5pm-8pm. The food trucks serving include The Fishin Chicken, CJ's Traveling Pizzeria, and Chief's Chill Out!